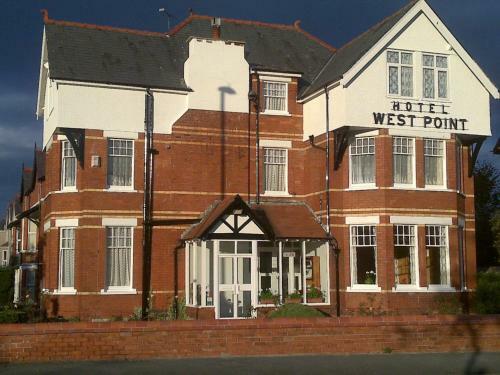 West Point Hotel Bed and Breakfast, Colwyn Bay, Conwy County hotels with instant confirmed online booking. We have Hotels throughout Conwy County , Wales . Accommodation near all the attractions, places to see and things to do.......You are able to make an instant secure confirmed online booking. We also offer information on Airports, and travel and tourist information. 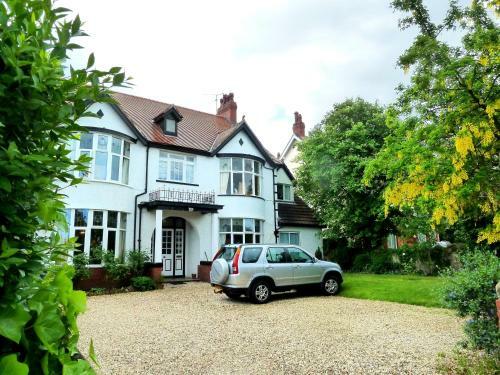 A 5-minute walk from the promenade on Colwyn Bay, the West Point Hotel Bed and Breakfast has a beautiful location on the coast of North Wales. The edge of Snowdonia National Park is around 10 minutes’ drive away. With free Wi-Fi and plenty of free parking on site, the B&B hotel offers cosy, simply decorated rooms. 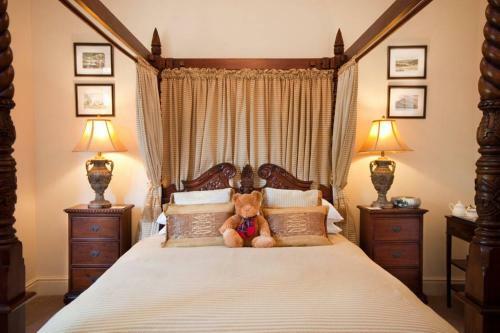 Features include a flat-screen TV and an en suite bathroom. The walled market town of Conwy, where Conwy Castle overlooks the shops and charming houses, is just 10 minutes’ drive away. Walkers and climbers will find numerous picturesque routes and sights in Snowdonia, and Llandudno is 5 miles from the building. Breakfast is served between 08:00 - 09:00.